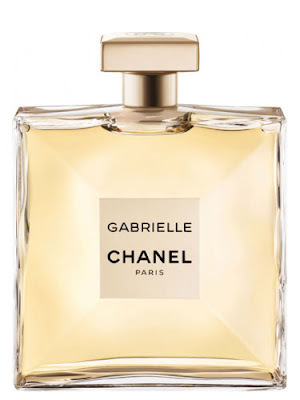 Gabrielle Chanel - 50ml EDP - $129, 100ml EDP - $183 - a purely feminine fragrance for a confident woman with top notes of mandarin, grapefruit and black currant; heart notes of tuberose, ylang-ylang, jasmine and orange blossom; and base notes of sandalwood and musk. The fragrance represents a dream flower imagined by perfumer Olivier Polge - the ideal white flower made up of all the floral varieties used historically by Chanel and then taken up a notch to be re-imagined as something even more fantastic. With an outside as pretty as the inside thanks to a unique bottle design by Sylvie Legastelois that is jewel-like yet simple, classic and transmits light as a symbol of the sunny character of the fragrance. The face of the fragrance is Kristen Stewart with a campaign that includes a powerful commercial that is perfect for Kristen as it never requires her to smile!